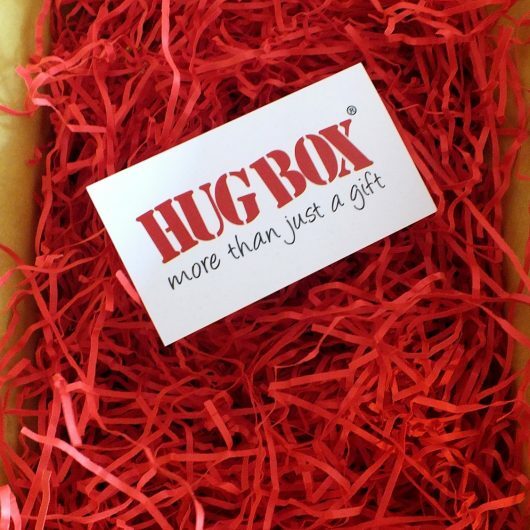 Perfect as a treat to share or to let someone know you care! 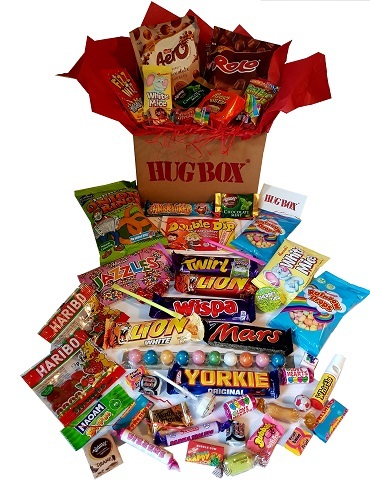 Surprise someone special with this very popular hand packed Hug Box containing a fantastic range of popular sweets, treats and chocolates. 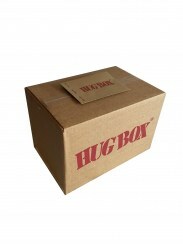 This Hug Box measures 9x6x6 inches and makes a fabulous unique gift. 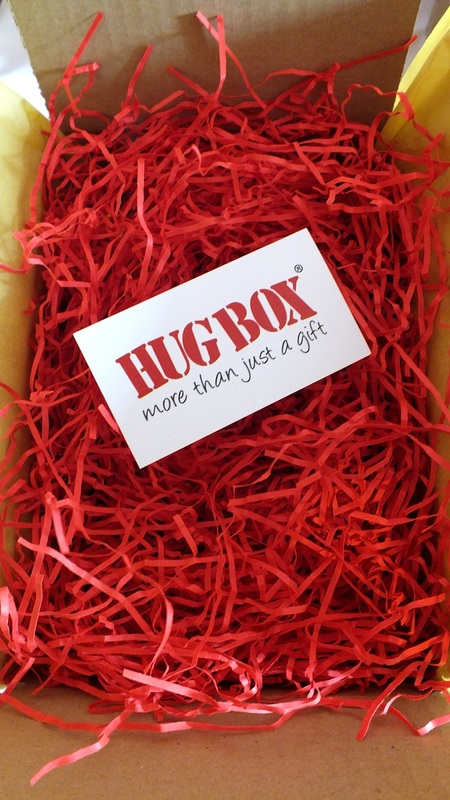 Make someone smile with a personalised HUG BOX delivered for any occasion!